for the (heart) of stamping: Spring is Blossoming Promotion! 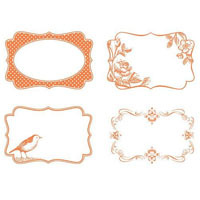 Spring is in full swing at Stampin' Up! with Sneak Peek products from the upcoming 2011-2012 Idea Book & Catalog. Be one of the first to get these brand-new products! Spend $25 on any Stampin' Up! 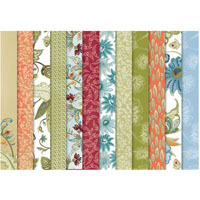 products and become eligible to purchase both the Four Frames Set and Paisley Petals Designer Series Paper. 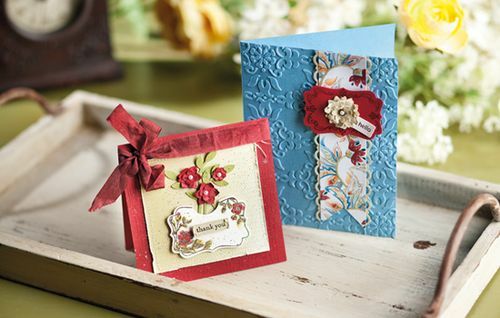 Host a $395 workshop and get the Four Frames Set and Paisley Petals Designer Series Paper for FREE! You can shop any time at my store! Don't forget to get your Stampin' Up! Grab Bag while supplies last!! Contact me with any questions!